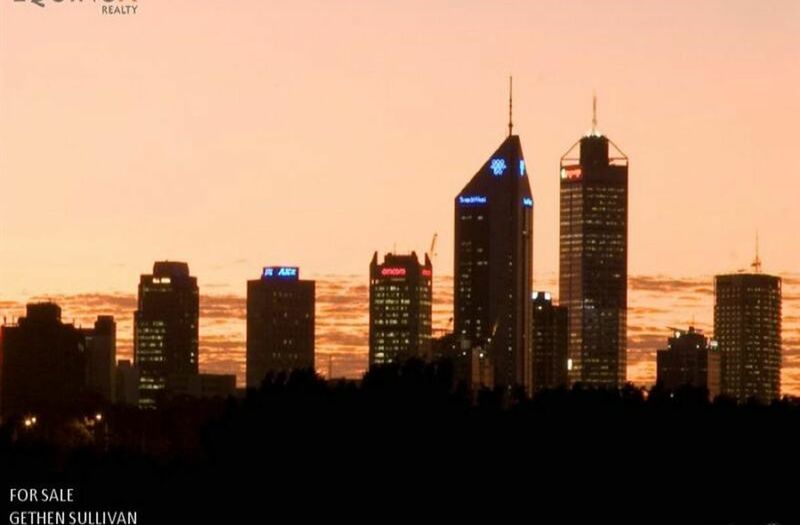 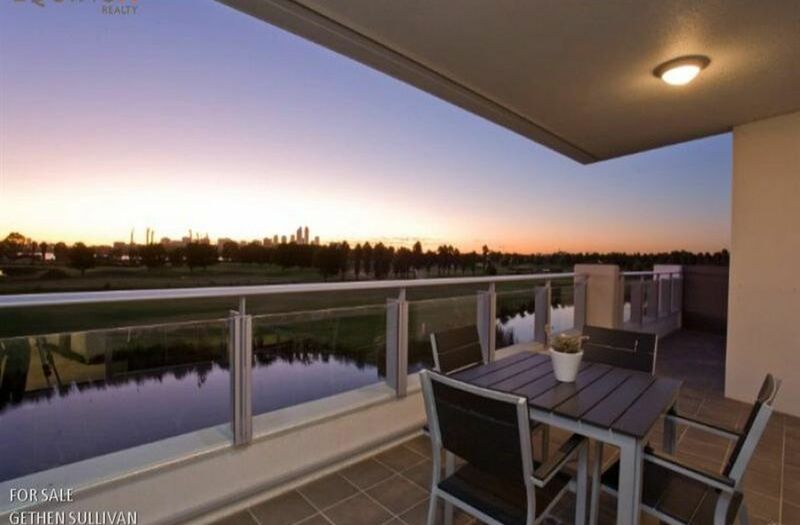 Apartment 5 is located within the exclusive Fairway 1 building and offers panoramic views over the golf course to the majestic Swan River and the City. 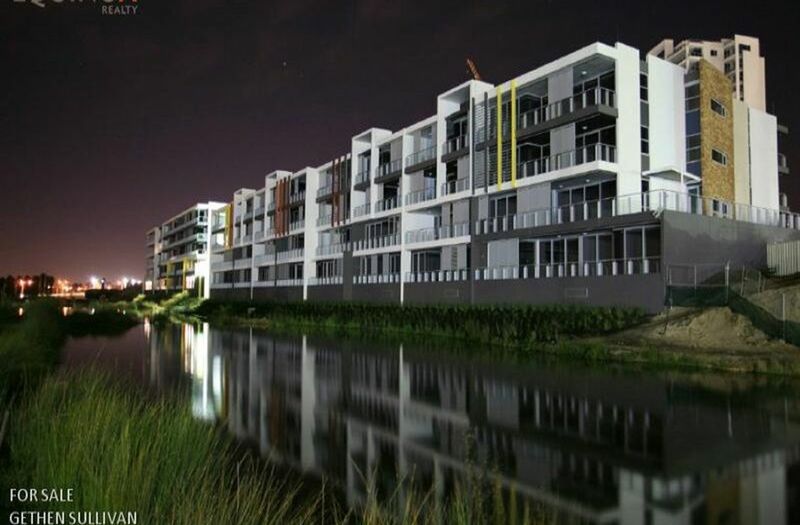 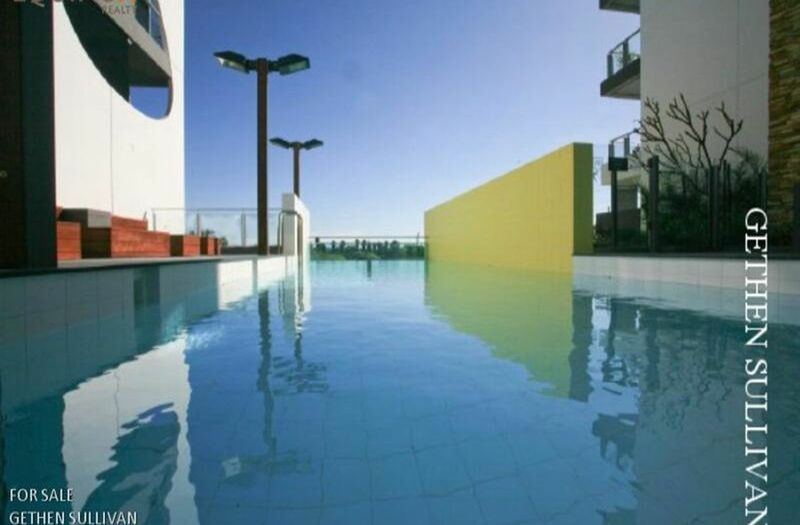 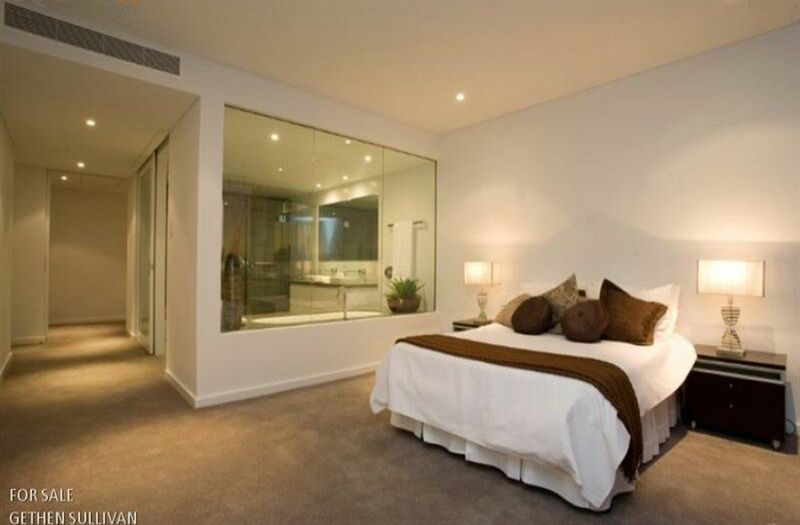 The Fairway is a boutique building located on the edge of the Burswood Golf Course. 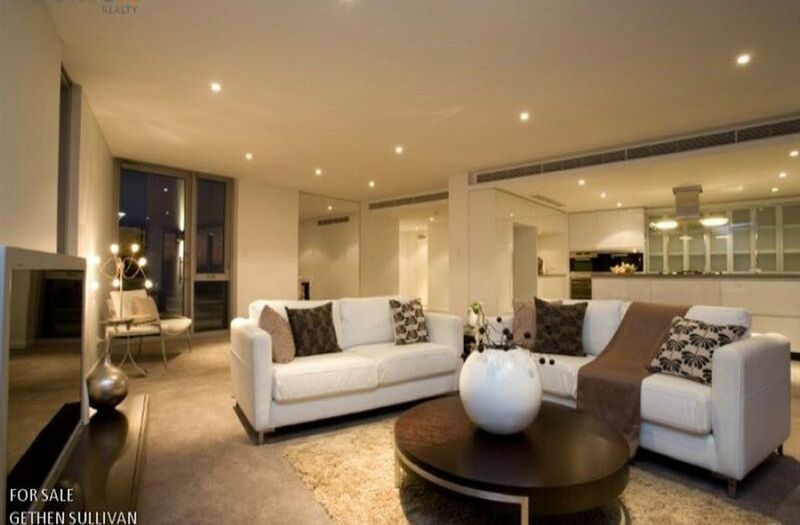 Boasting penthouse quality fixtures and fittings. 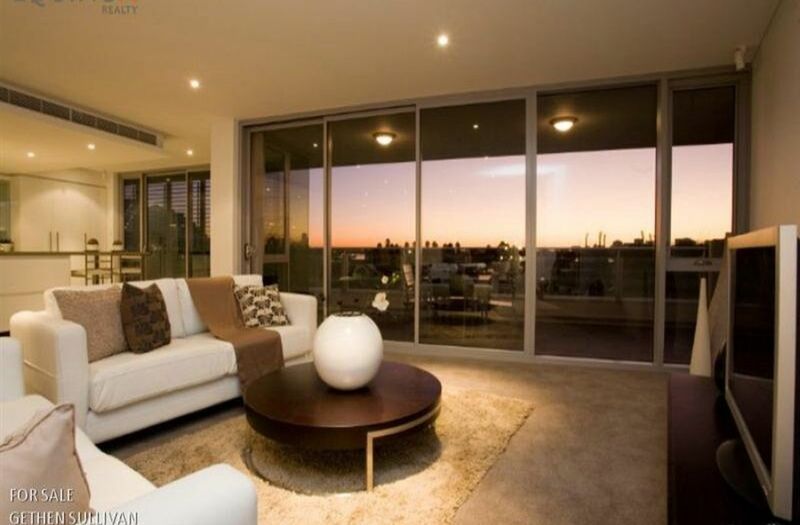 Impressive living areas, consisting of 230m2 internal, plus 30m2 over two balconies. 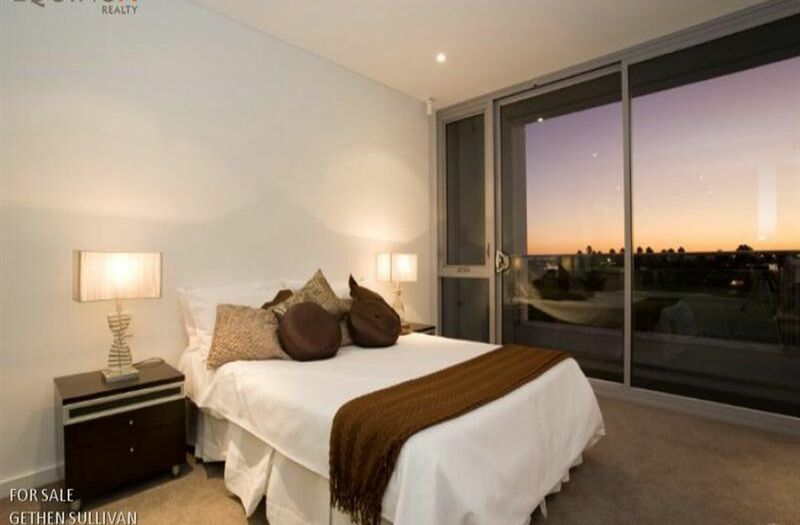 Three double bedrooms, a theatre/4th bedroom and a study. 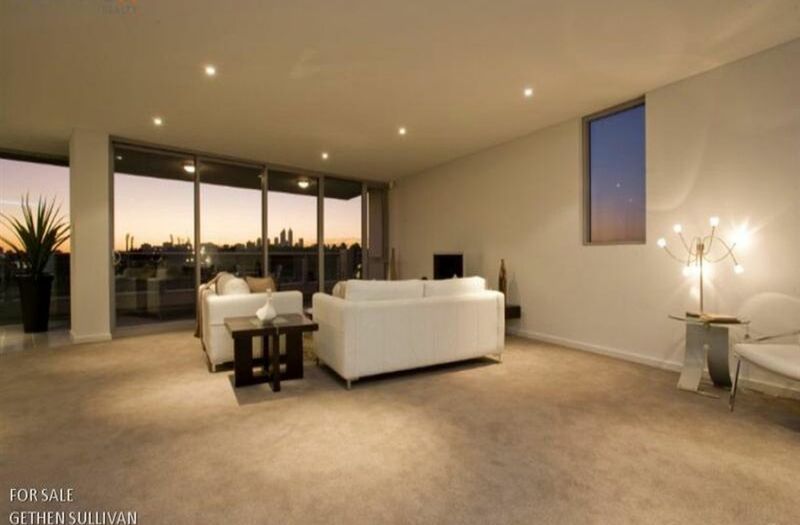 The spacious living room which is pre-wired for Foxtel as well as free-to-air TV. 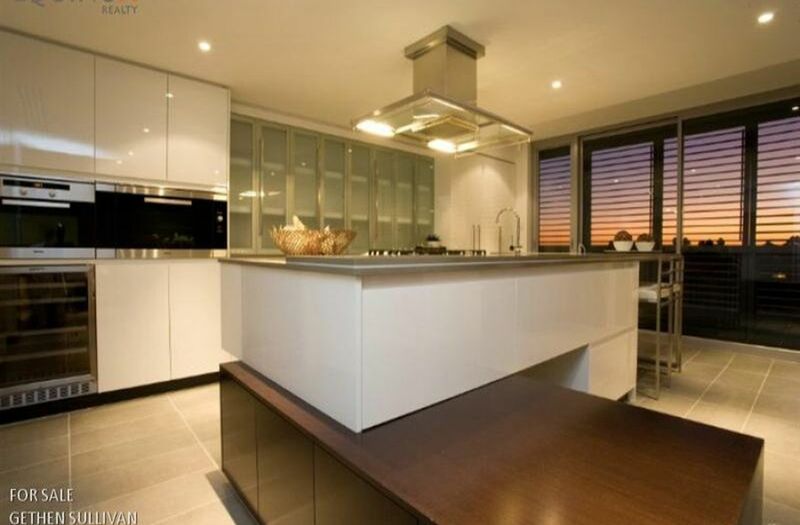 The spectacular kitchen is located at the front of the apartment with City and River views. 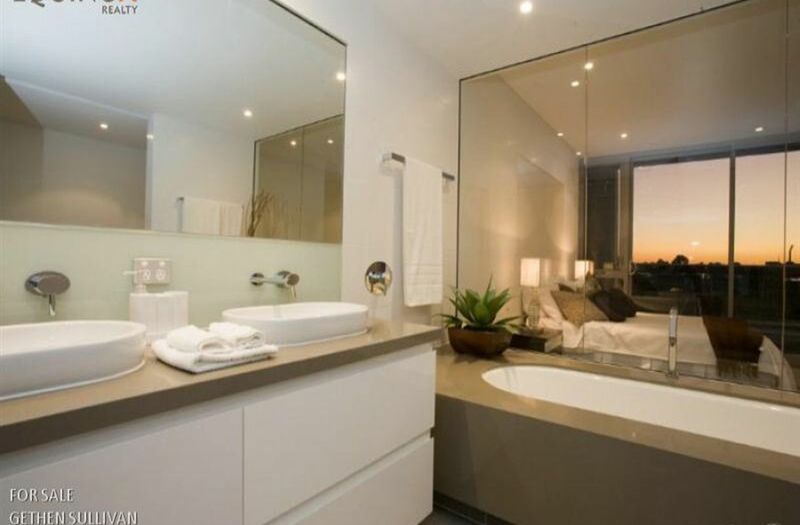 The built-in appliances include a Miele oven, convection microwave, concealed-dishwasher and a Vintec wine fridge.